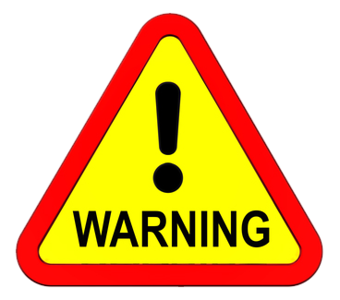 Graphic warning!!! This first video shows some wild rats scooting about taking food off a porch, and out of nowhere a hawk swoops in and grabs one. Very sad. This video is posted here to drive home the point that our pet rats are incredibly vulnerable in the open. The wild rats begin to come to the porch from the bushes at about :44. Several move back and forth across the open area. The hawk swoops in at about 1:30. I think - and this gives me goosebumps to say - that the poor rat can be heard screaming for quite some time. After the hawk is gone, the rats never reappear, bless their little hearts. Should you let your pet rat play outside? I'm of a mind to say, probably not. I know I would not, and my decision comes from real life experience and the examples below. and his tail feathers as he makes his escape. If you want to try it, be sure to keep safety in mind. The rat may get lost. One owner reported his rat was lost in a meadow, in some bushes. After 3 days of searching, the family, which had been on a picnic, returned to the meadow to search one last time. They called her and she came bounding out of the bushes. This rat surely used up her nine lives. Death from predators. One owner reported a hawk came from nowhere and successfully made off with her pet rat. There was a video with similar content on America's Funniest Home Videos. Another owner reported that a pet rat fell off a picnic table when no one was looking, and disappeared, never to be seen again. This was in a heavily populated residential area - populated with humans as well as cats. Overheating. One owner reported losing several rats who had been left in an aquarium in a breezy shady spot, but the sun moved when the human wasn't looking, and the rats died. Parasites. Consider the possibility of lice, mites, ticks, spider bites, and other bad bugs. Poison ivy or oak, etc. One person reported her rat dashed into the bushes, so she went after her. Scrounging around in the thicket, the human contracted a bad case of poison ivy. If you can factor in the above danger elements, and construct an extremely protected outdoors spot, then, by all means your rats would love such a thing. Finally, take a look attThe video below, which shows a hawk after he has captured and killed a rat, perched on a fence, in a stare-off with a squirrel. Please don't let your rat become hawk dinner. 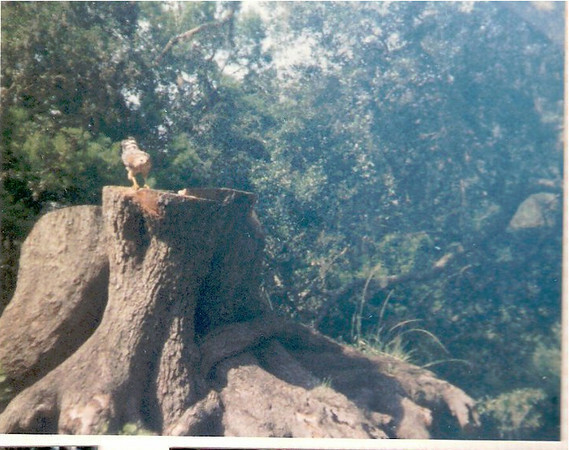 This hawk was sitting on a stump while the picnickers ate nearby.